NEW YORK - Oct. 10, 2018 - PRLog -- The full-length version of (DE)CODED, an absurdist comedy with an ensemble cast, premieres at the 2018 New York International Fringe Festival this October 12 and has additional performances October 14, 15, 17, and 21. The renowned FringeNYC takes place in Manhattan October 5 – 28 and uses a juried application process to ensure a festival of innovative, diverse, and vibrant emerging performance from around the world. DE(CODED) follows high school senior Hannah, a video game nerd and social outcast, as she is zapped into her favorite simulation game to be tried for her crimes against virtual humanity. (DE)CODED was written for anyone who has felt they didn't fit in. Fans of "Be More Chill" and "Spring Awakening" will appreciate (DE)CODED's rebellious spirit and irreverent humor. 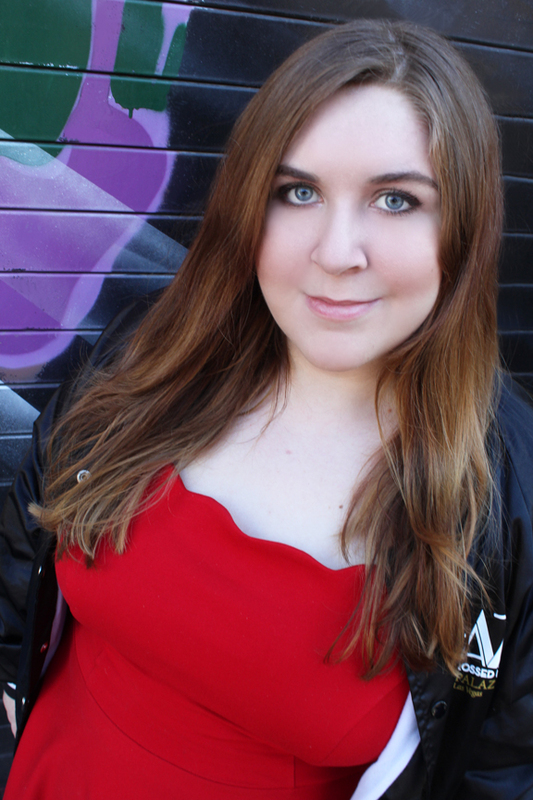 Playwright, actress, and singer Lizzie Guest brings her comedic voice and piercing wit to intergenerational themes and current culture. She was inspired to start writing by Lindsay Mendez's Actor's Therapy where actress and producer Sas Goldberg advised the class, "Don't wait for the roles you want to be written, write them yourselves." Guest creates contemporary, character-driven stories based on her life and observations. "(DE)CODED reflects my own high-school and college experiences with social anxiety," said Lizzie Guest. "This story is about healing and expresses hope that when we open up to others, life surprises us with new possibilities." 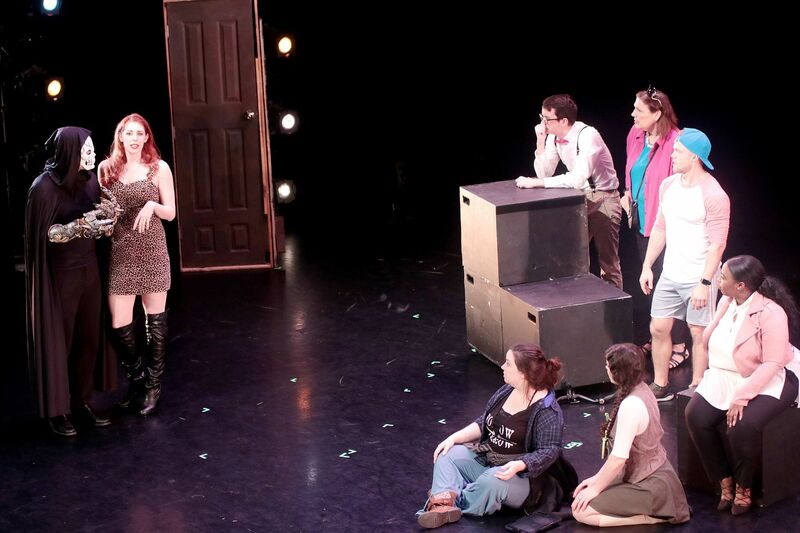 Guest and Brooklyn-based director Melissa Mowry, a recent graduate of The Actors Studio Drama School at Pace University, collaborated to bring (DE)CODED to New York audiences. This is their second collaboration, with the first being "Rest In Pieces" at the LIC One Act Play Festival in August. (DE)CODED, brings together a talented ensemble cast of New York equity* and non-equity actors for the show's New York debut including Rosharra Francis*, Melissa Eddy Quilty*, Cynthia Whitman*, Sam Swanson. *, Mary Berko, Xandra Schultz, Spencer Perlman, Jake Roberson, Steven Gamble, Carlos Garcia, Sofia Riba, Jake Phillips, Lily Donohue, Joshua R. Pyne, and Lizzie Guest. 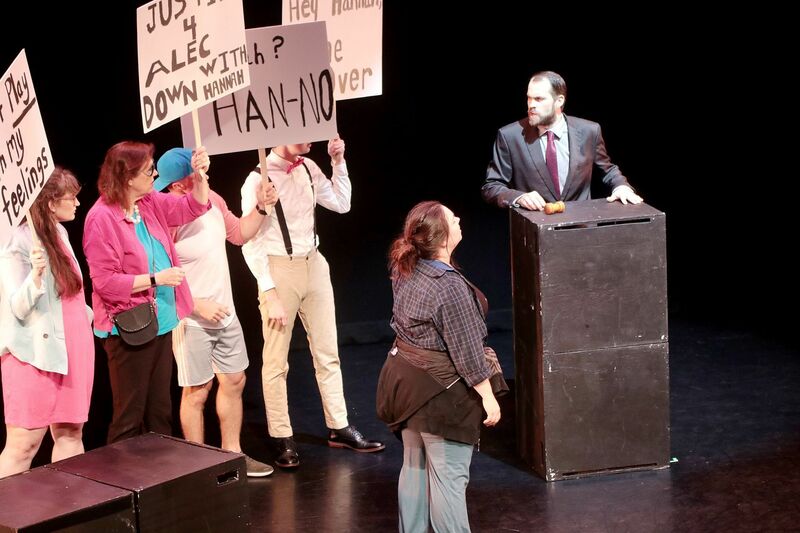 A shorter version of (DE)CODED premiered September 12 and 13 at the Houston Fringe Festival to audience acclaim. The Houston Fringe Festival is a program of the Pilot Dance Project, a 501(c)3 non-profit arts organization with the mission to empower and transform communities through innovative dance, theater, and visual art.